Be flexible to assist fellow co-workers when needed throughout company. 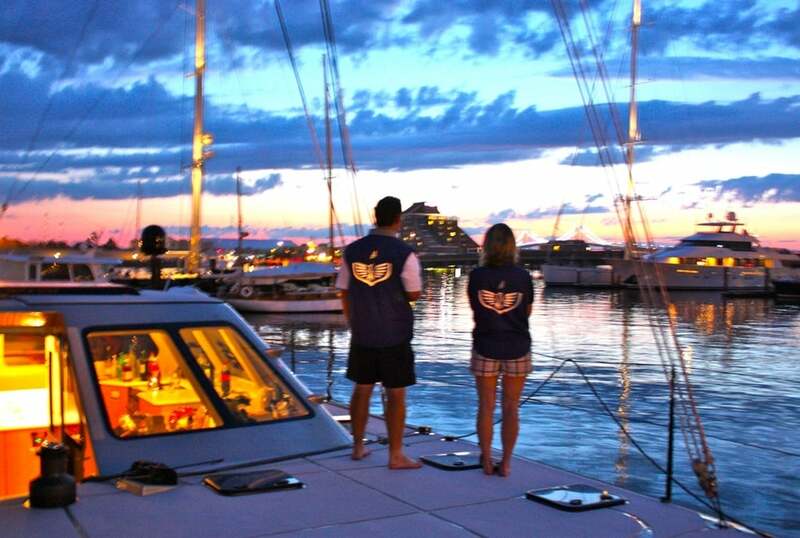 To apply, please send a cover letter & resume to: Purchasing@newportshipyard.com. No phone calls please. Newport Shipyard is now hiring experienced yard workers to join our team of marine hoisting engineers. We will be hiring two additional team members for the 2019 season, starting April 15 through December 1st. Normal working hours are 7:30am-4:00pm M-F with some weekends and OT possible. 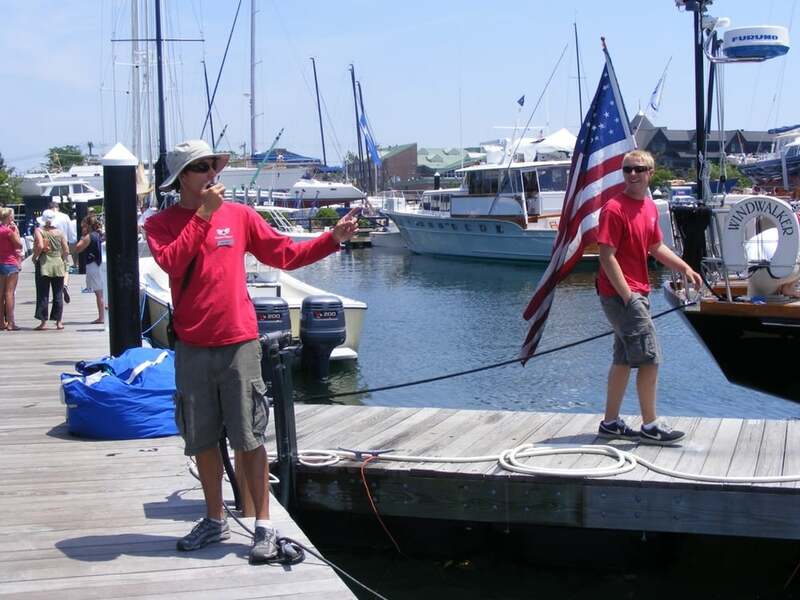 Newport Shipyard hires experienced members of the marine trade who are reliable, organized and hardworking. This is an entry-level position. Previous experience is required and wages will be commensurate with experience. Candidates must have experience and knowledge of working on the water and/or on boats. To apply, please send a cover letter & resume to: NsyService@newportshipyard.com. No phone calls please. Newport shipyard is seeking a marine mechanic capable of prop work-shaft work , renewing cutlass bearings, rudder assembly repair, sea valves repair. Candidate should be familiar with marine running gear and mechanical systems on most yachts. Must have own tools. 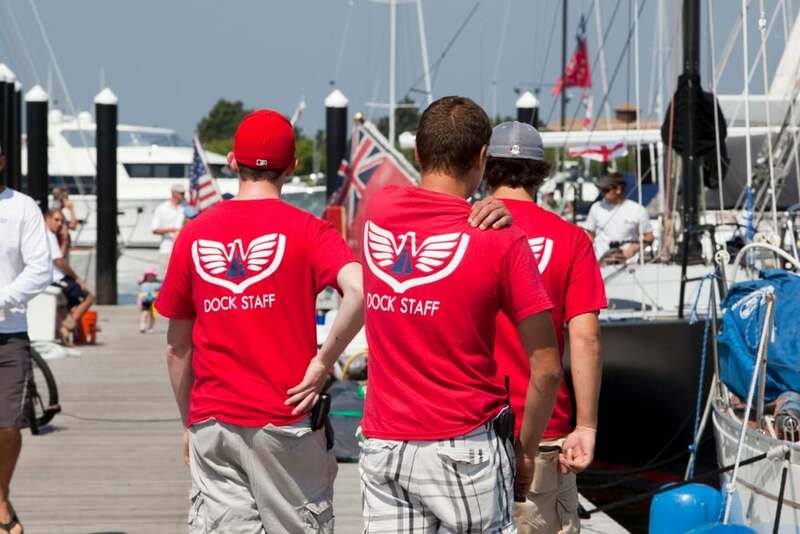 To apply, please send a cover letter & resume to: Rich Franklin, rich@newportshipyard.com. No phone calls please.